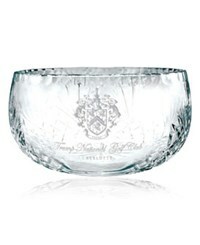 ENDURANCE CUP AND BASE 17"
If you're looking for an upscale award option that's excellent for completing any event, nothing beats something truly upscale. 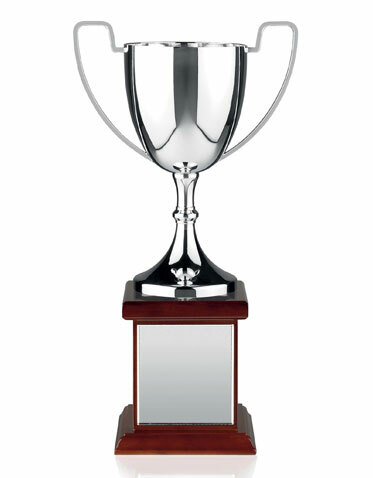 Go with the look of this Endurance Nickel Plated trophy award cup is mounted on a solid walnut base with dark cherry stain. 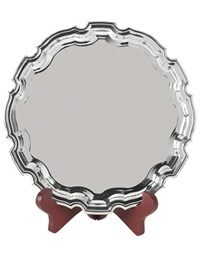 It's non-tarnish and ideal for engraving, so creating the perfect display of your recipient's name and recognitions is easy. 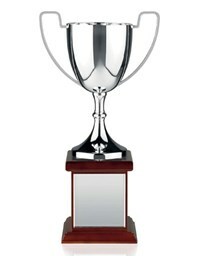 This is an easy way to wrap up any event. 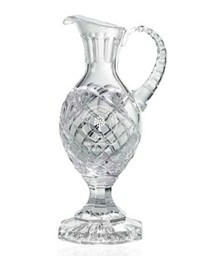 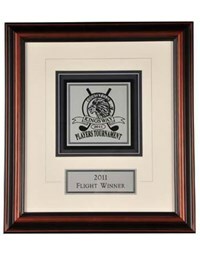 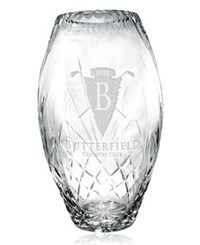 From golf tournaments to equestrian events, this award delivers!